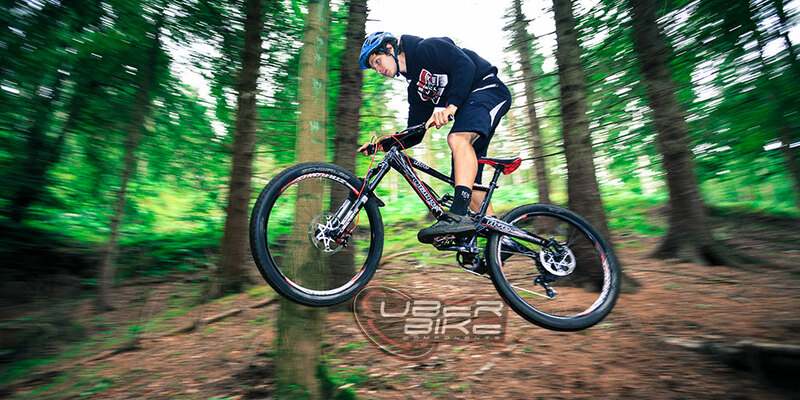 Here's Uberbike UCI World Cup Sponsored Rider James Swinden. We began working with Swinny at the start of the 2014 season and are looking forword to continuing our support into 2015, which will see us collaborating on new component projects. 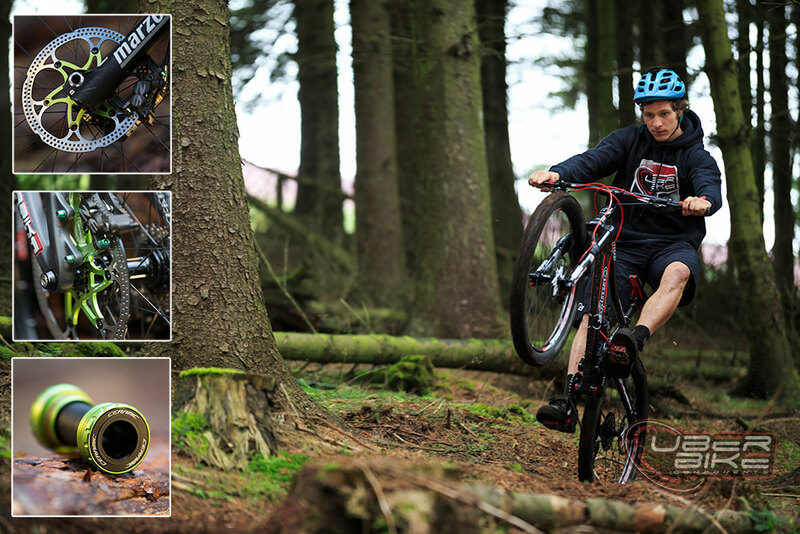 Bike Spec - Both Enduro and DH bikes are equipped with the following components. Uberbike Floating Disc Brake Rotors / Uberbike Race-Matrix Disc Pads / Uberbike CNC Disc Brake Adapters / Uberbike Performance Series Kevlar Hydraulic Brake Kit / Uberbike Performance Series Gear Kit / Titanium Upgrade Bolt Kits / Uberbike Ceramic Bearing Bottom Bracket. Me & Dude downhill down the woods from James swinden on Vimeo.